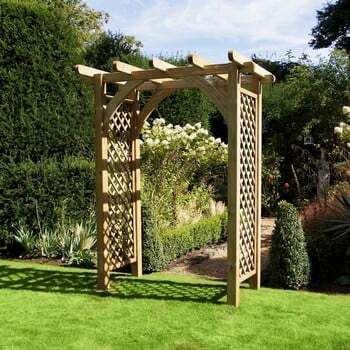 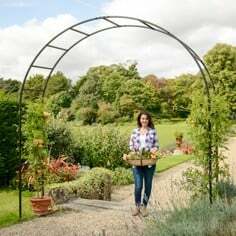 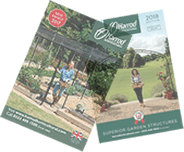 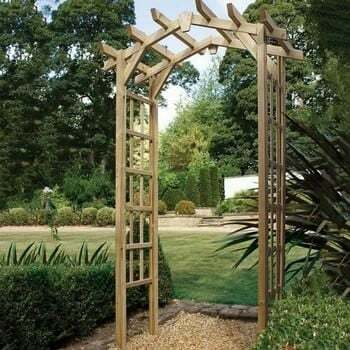 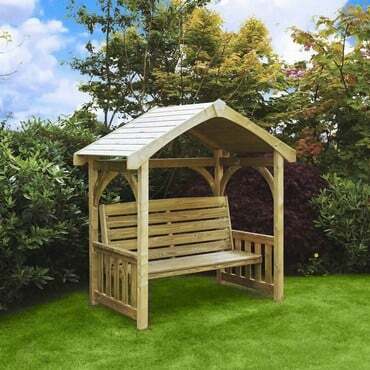 Our timber garden arches are beautifully crafted in the UK from high quality, chunky, FSC certified timber. 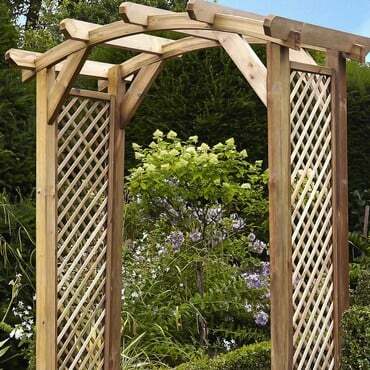 Pressure treated to prolong the life of the wood, protecting it from insects, mould and rot for many years to come. 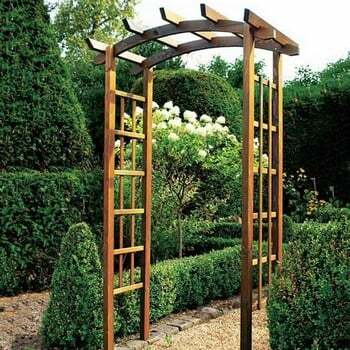 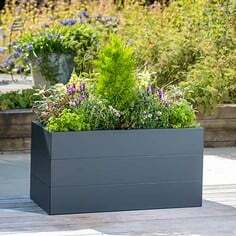 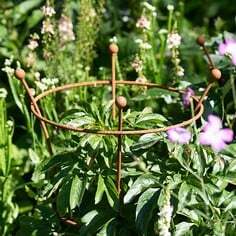 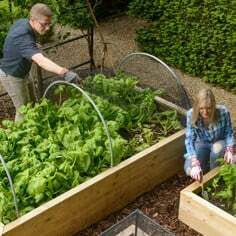 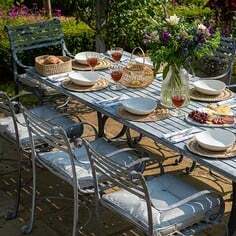 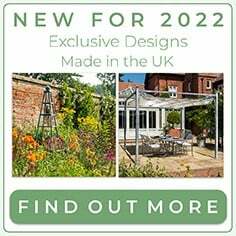 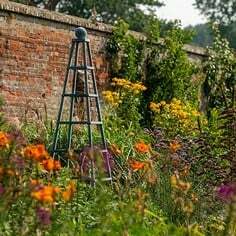 They will create a beautiful feature of a walkway in the garden and to display a wide variety of climbing plants. 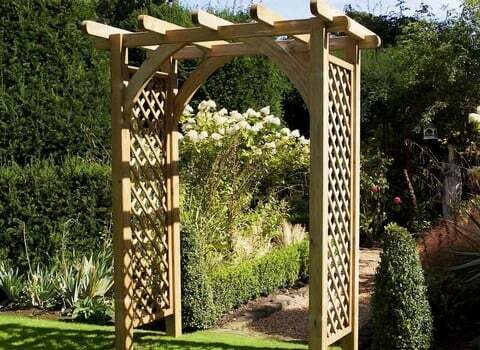 Perfect to frame even the smallest of settings, introducing shape and creating an instant focal point.